During the 1930s, the Mayo brothers and their wives enjoyed spending the winter months in Arizona. Their love of the southwest came full circle years later when Mayo Clinic in Scottsdale opened in 1987. 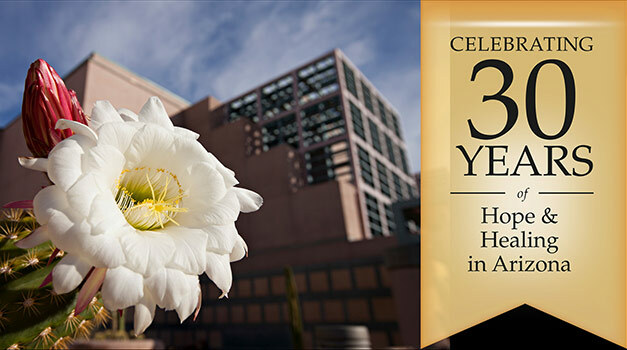 This video (7:00) shares that story and highlights 30 years of hope and healing in Arizona.